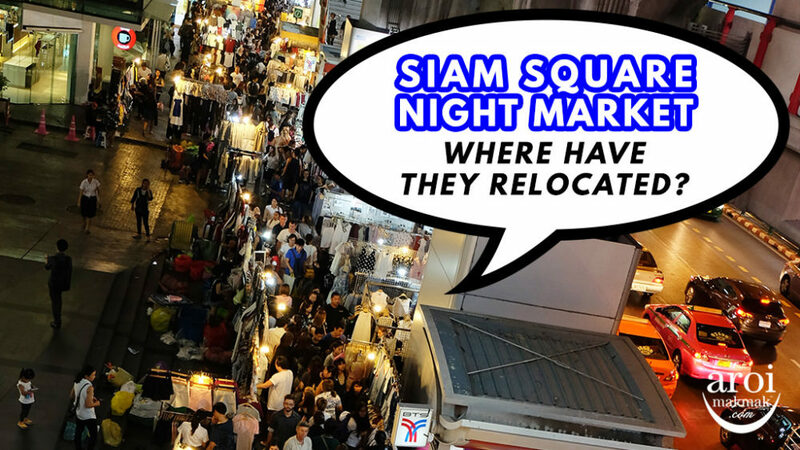 Siam Square Night Market is no longer at its old location next to the BTS. They have since relocated to the open area under Phong Phraram Intersection. Where is Phong Phraram Intersection? 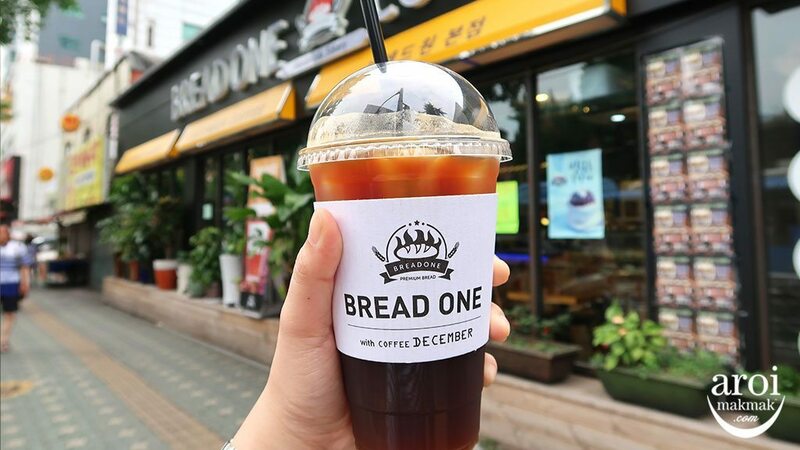 It’s about 15-20 minute walk from the old location. 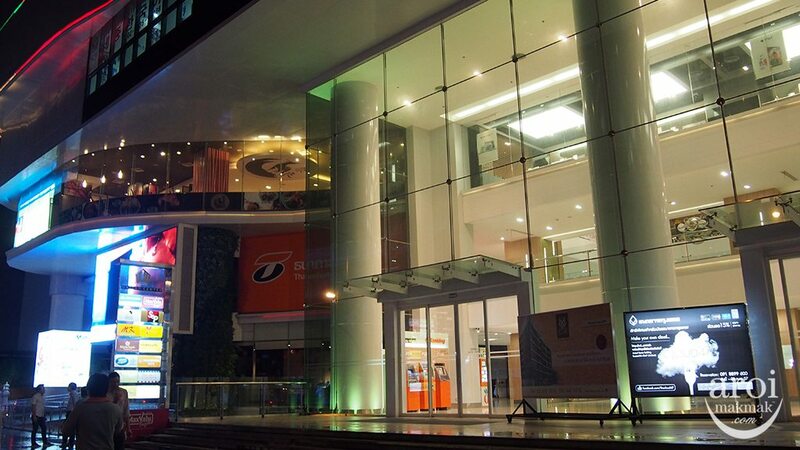 You have to walk towards Siam&Siam Design Hotel, cross the junction to see Tesco and cross another junction before you see Siam Night Plaza. As you can see from the pictures, it’s a big difference from the old market along the streets in the past. 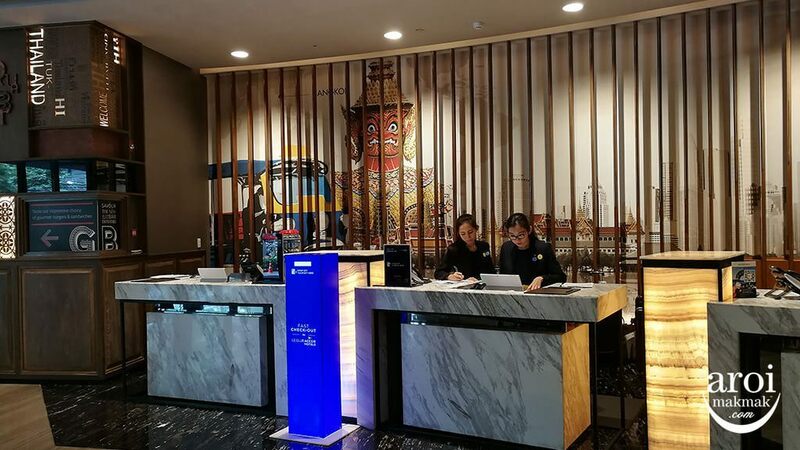 I personally won’t visit again because there’s really nothing much here. It is better to visit other night markets which are more vibrant. 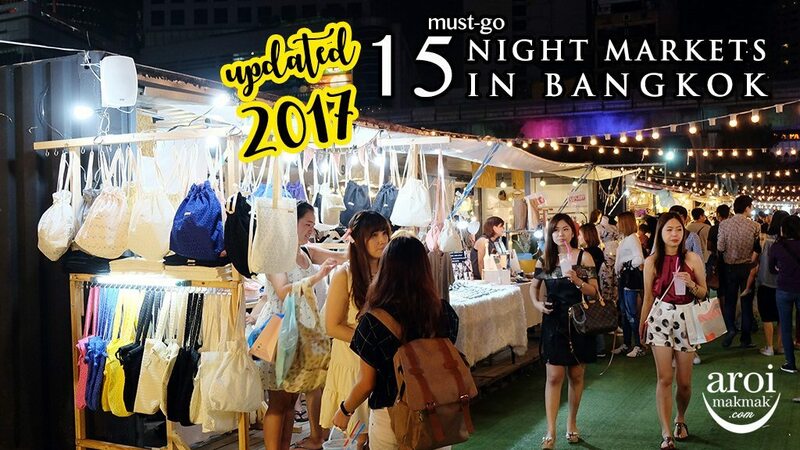 If you have no idea where to go, check out our post – Must-Visit Night Markets in Bangkok. Check out our video where we went to check out the location live! 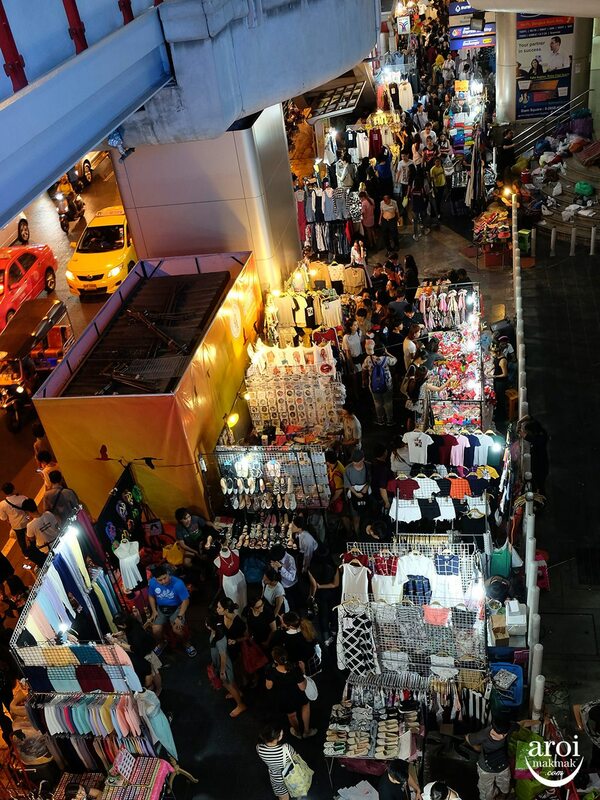 🇹🇭Bangkok🇹🇭 Where have Siam Night Market relocated to? 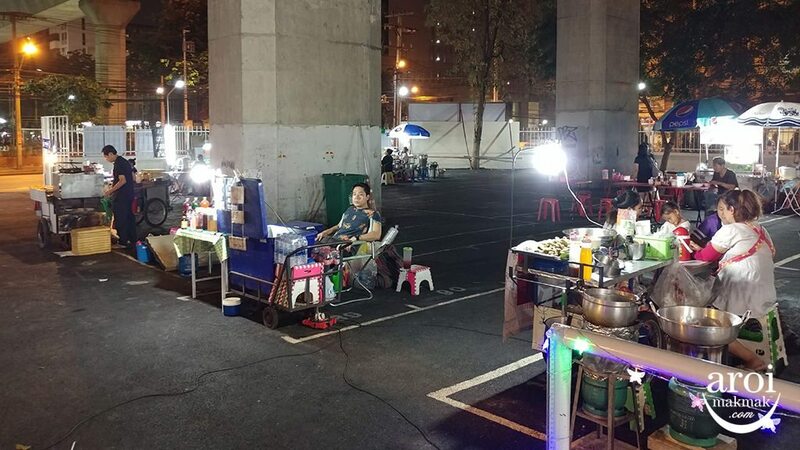 Earlier this year, Pratunam street vendors were told to move. 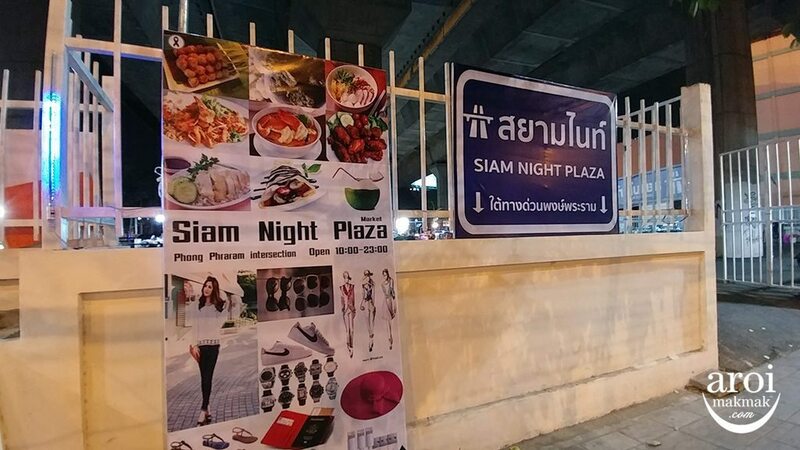 A few months later, Silom streets vendors were also told to move and now, Siam Street is the latest to be hit! 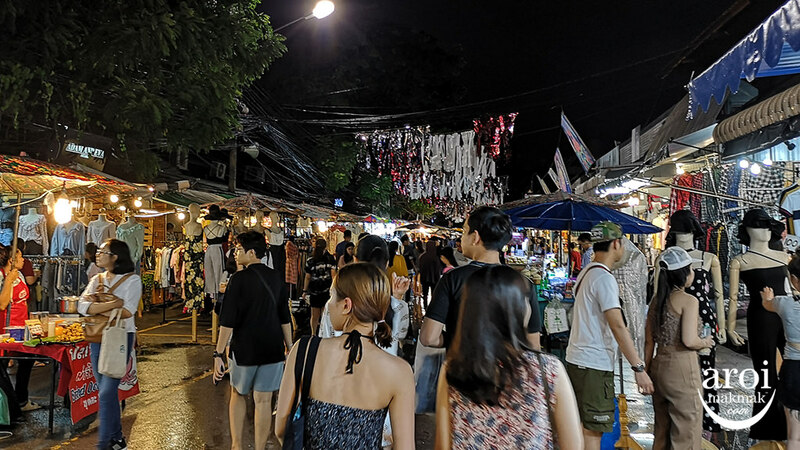 Similar to Pratunam, this is bad news for tourists who actually enjoy shopping along the streets especially at Siam Street Night Market. You can find lots of street food and also cheap clothing along this stretch. 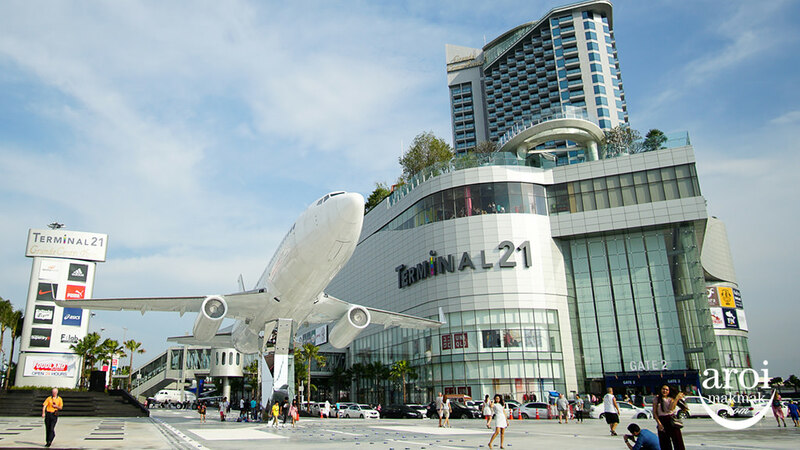 It makes a good shopping venue especially after dinner at the shopping centres nearby or Siam Square. 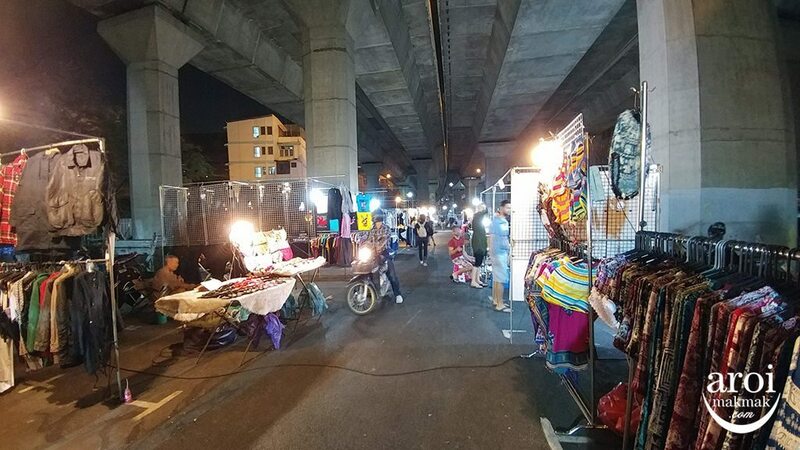 The street vendors are actually given a new site to relocate but it won’t help because everybody is at Siam and they won’t go to another venue unless the night market is special, with themes like Talad Rot Fai, Artbox or TGIFest. We see more and more street vendors being told to move as the government move to reclaim public space after complaints of insufficient walking area. This campaign started in 2014 and several markets have since been relocated. But it probably didn’t affect us much as these locations were not areas Singaporeans or Malaysians frequented. 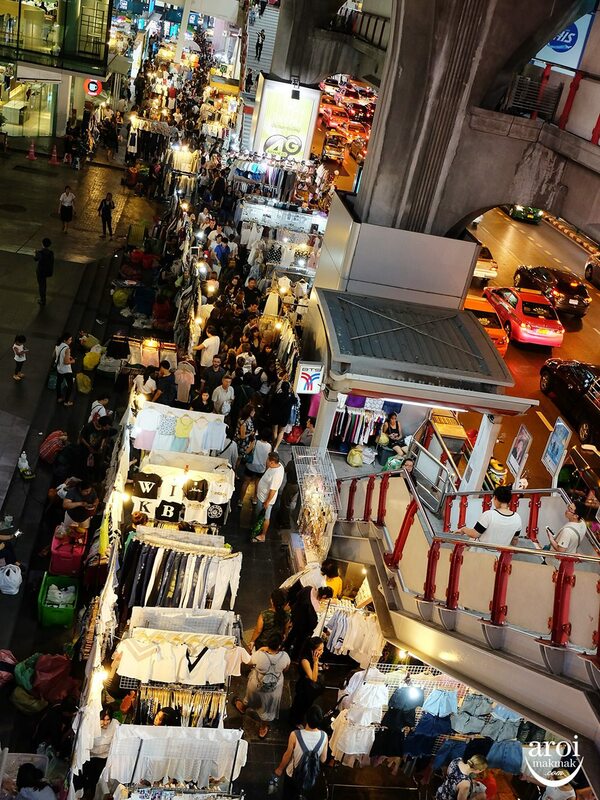 Street food and street shopping definitely plays an important part in contributing to the vibe of Bangkok. 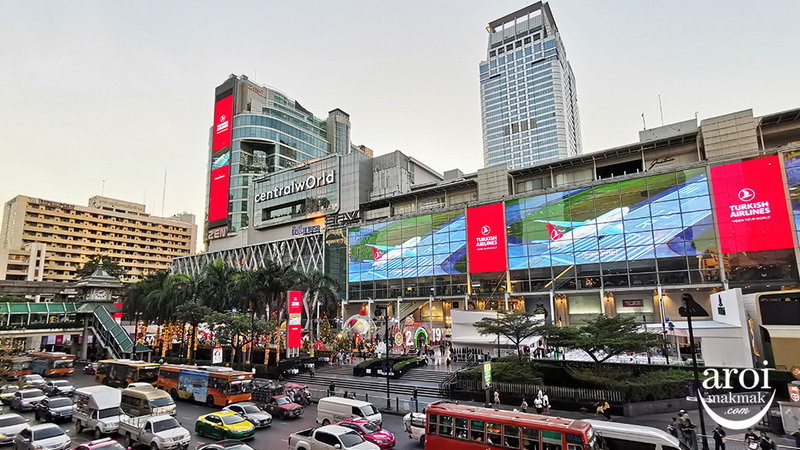 With almost every street in Bangkok being cleared, it will definitely affect tourists especially those who love shopping on the streets. 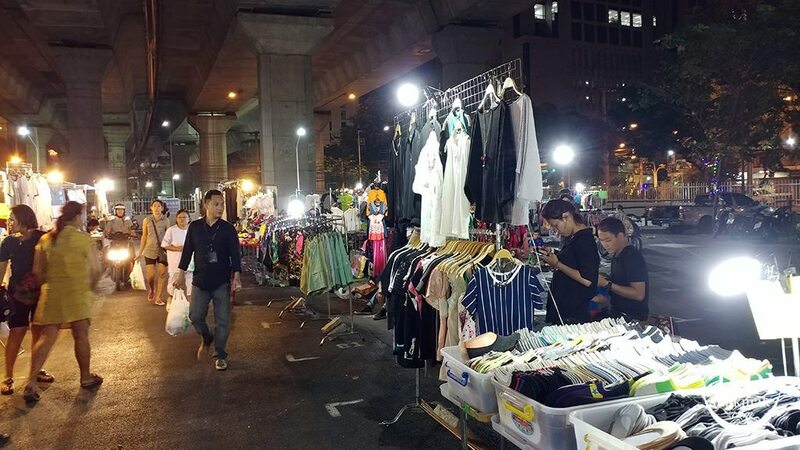 Well, Siam Street vendors have till Aug 1 to move. 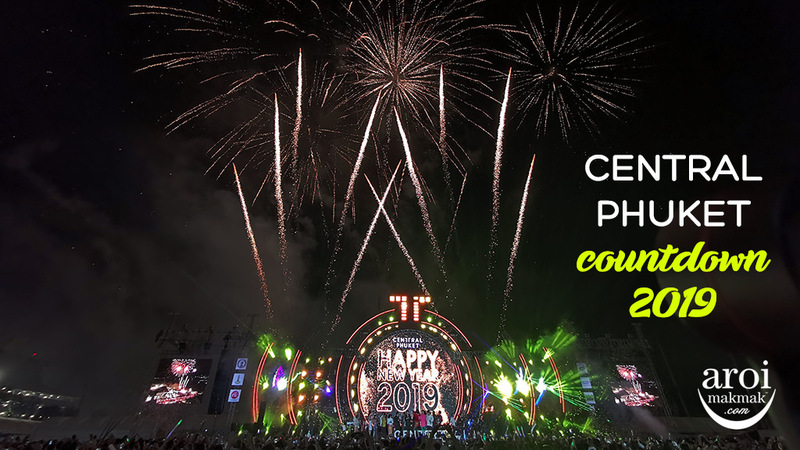 We will update this page once we have more information with regards to the updates. Let’s hope for the best! In 2016, Flower Market was the first to be affected and the fate of the market is still unknown as the deadline was extended. 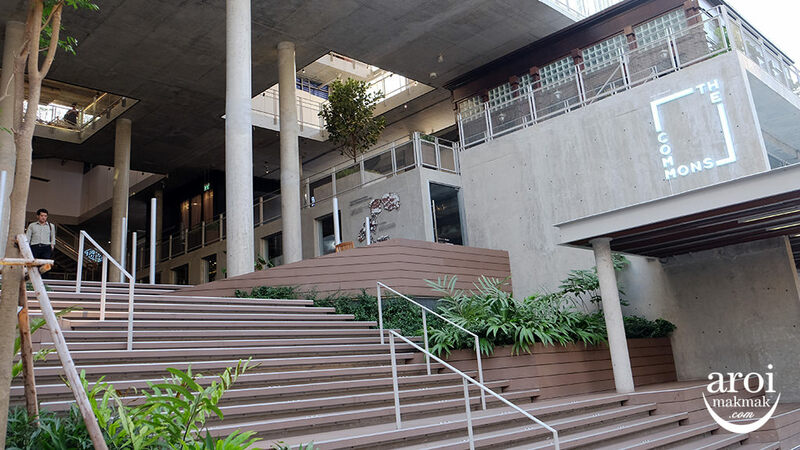 This was to allow the government time to look for a new area for the market. 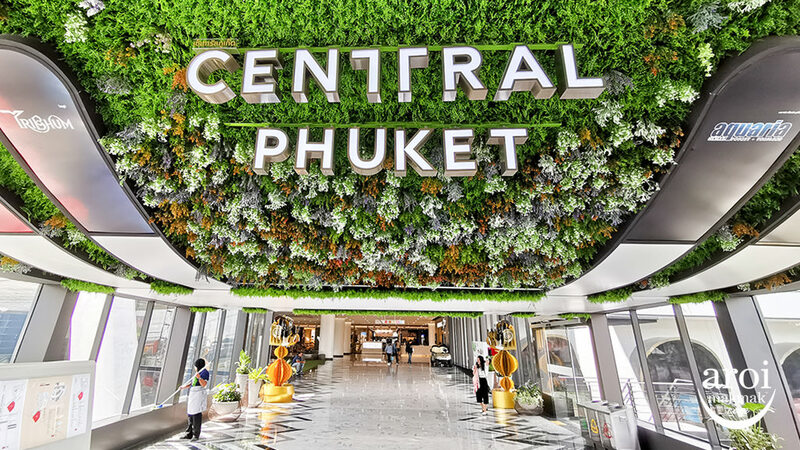 You can read the official news from the press regarding Flower Market, Pratunam and Siam. Yes, at the moment, it’s still around. helo! 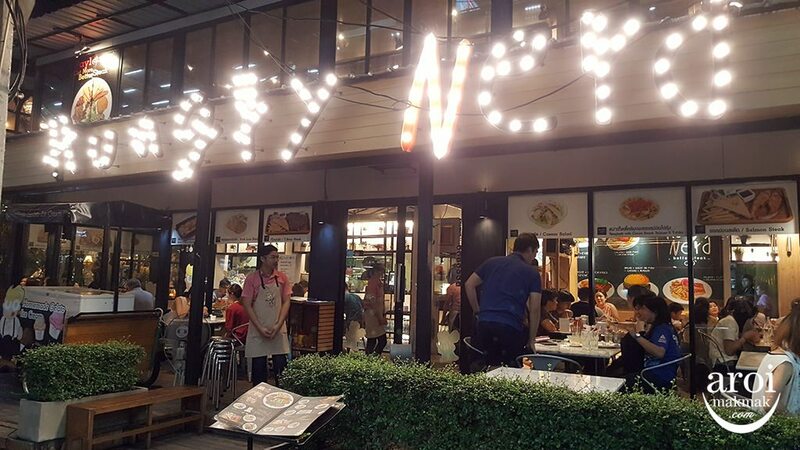 Are e street vendors at Central World still around? the recent update shows that they are no longer allowed to operate on the streets. 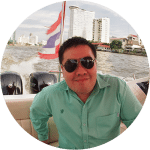 I actually covered about the new location of FB Live before and it’s not worth to visit. 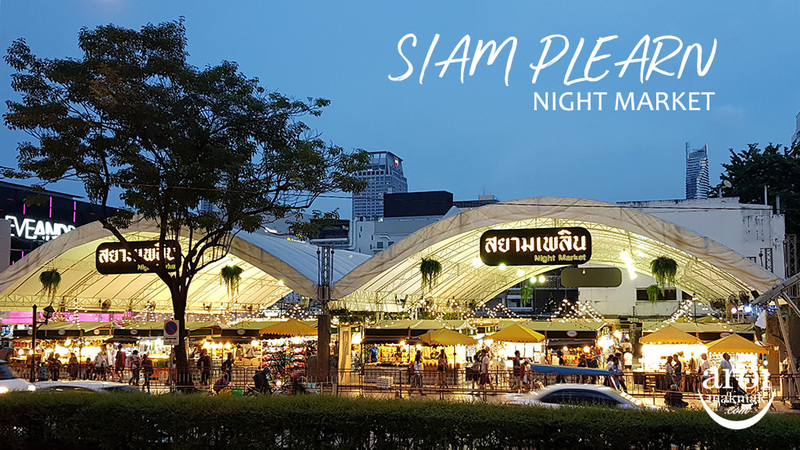 Do update if there’s further news on this new Siam Night Market location. 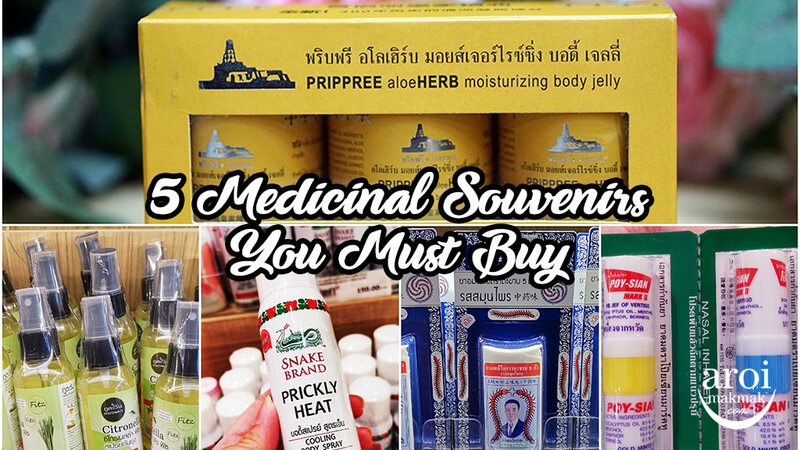 Hi, can you share if there is a large night market that I can shop for 3hrs in Bangkok?